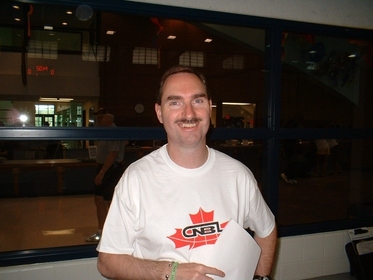 Wildhawk Basketball was founded by Dave Mac Neil in April of 1994. With his previous experience as an Assistant Coach at both the University of Guelph and the University of Waterloo, Dave realized that there was a need to create a program based on skill development for the youth of the Waterloo Region. Having also coached at numerous camps in the United States, Dave incorporated many of the ideas used at these venues into a format that still exists today.